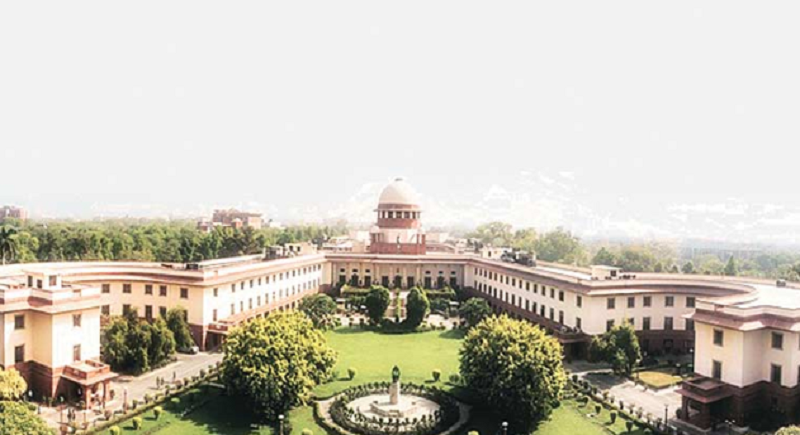 New Delhi, February 7: A bench headed by Chief Justice Ranjan Gogoi took serious note of violation of two earlier orders of the apex court and issued contempt notice to Nageshwar Rao for transferring A K Sharma to the CRPF on January 17 without taking prior permission from the court. The Supreme Court today came down heavily on CBI for transferring its former Joint Director A K Sharma, who was probing Bihar's shelter home cases, out of the agency in violation of the court's order and directed its then interim chief M Nageswara Rao to personally appear before it on February 12. In May 2018, reports of repeated sexual abuse of inmates at a short stay home in Muzaffarpur. The audit report pointed to the sexual abuse of girls at the Muzaffarpur short-stay home. TISS submitted its report in April 2018 and the government after its review registered the FIR on 31 May. Following the expose, the girls were rescued from the shelter home and shifted to Madhubani, Patna, and Mokama.